Every amateur sommelier dreams of owning a large wine collection, but few have the space in their home for a wine cellar. Luckily there is a solution: climate controlled storage. By maintaining a consistent temperature throughout the year, these storage units provide the ideal setting for your wine to age. At Affordable Family Storage in Ozark, Missouri, all of our storage units have climate control settings. Here, we discuss some of the benefits of using our storage facility for your wine collection. Wine requires the perfect temperature to age properly. Temperatures that are too cold can cause the cork to dry out and shrivel, causing air to enter the bottle. Hot temperatures can ruin the aging process and create a tangy flavor. As a rule of thumb, wine should be stored anywhere from 50 to 60 degrees Fahrenheit. If the temperature climbs a little, do not worry. Most wine can withstand temperatures up to 77 degrees. Unlike traditional storage units, climate controlled storage maintains a consistent temperature throughout the year so your wine never has to experience extreme heat or cold. Overexposure to light can break down some the chemical components in the wine, which can damage its taste, color, and scent. Though sunlight causes the most damage, incandescent or fluorescent light causes damage as well. In an indoor climate controlled storage unit, your wine is kept in the dark, protecting it from the damaging effects of light. Like cold temperatures, high humidity can cause your wine cork to shrivel and dry out, resulting in air entering the bottle. When air enters the bottle, it can cause oxidation which changes the way your wine tastes and smells. Humidity can also lead to mold and mildew, which can damage the bottle. If the bottle is damaged, it might impact the resale value of your wine. In a climate controlled storage facility, your wine will not experience the effects of humidity changes. Like temperature, humidity levels remain relatively consistent throughout the year. Properly storing your wine is a sure way to ensure your wine stays safe and ages properly. 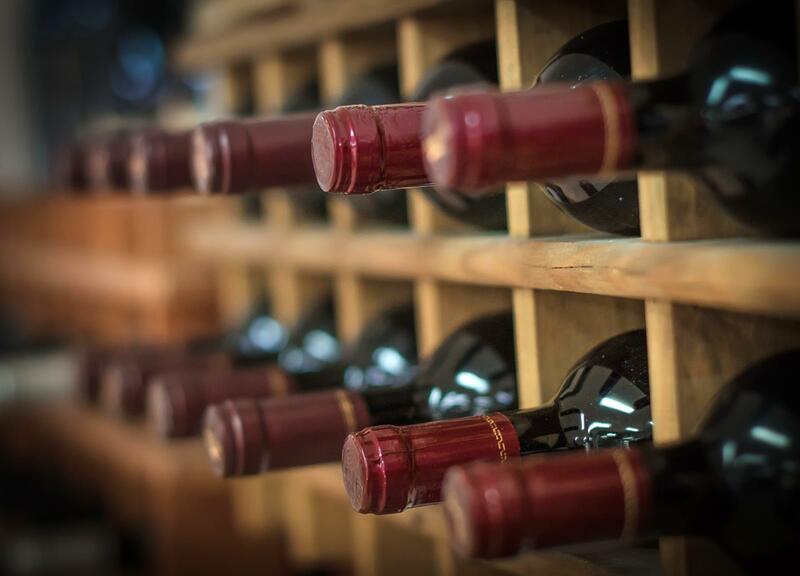 To ensure your wine is stored in the right conditions, look no further than Affordable Family Storage in Ozark, Missouri. Our climate controlled storage units are available in a variety of sizes. Prices vary, but we always make sure to offer a great value. To reserve your unit, contact us today at (866) 838-7990!